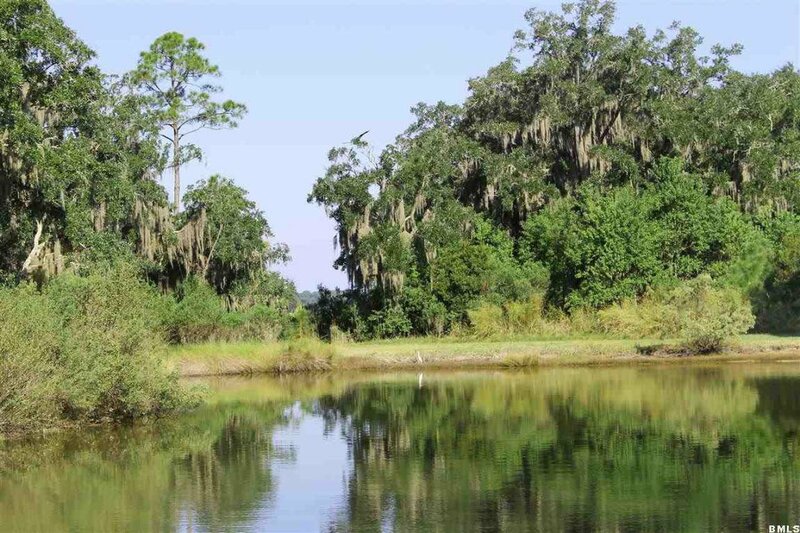 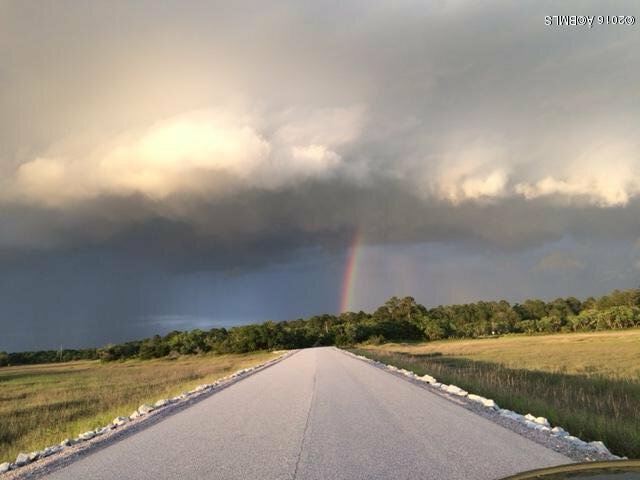 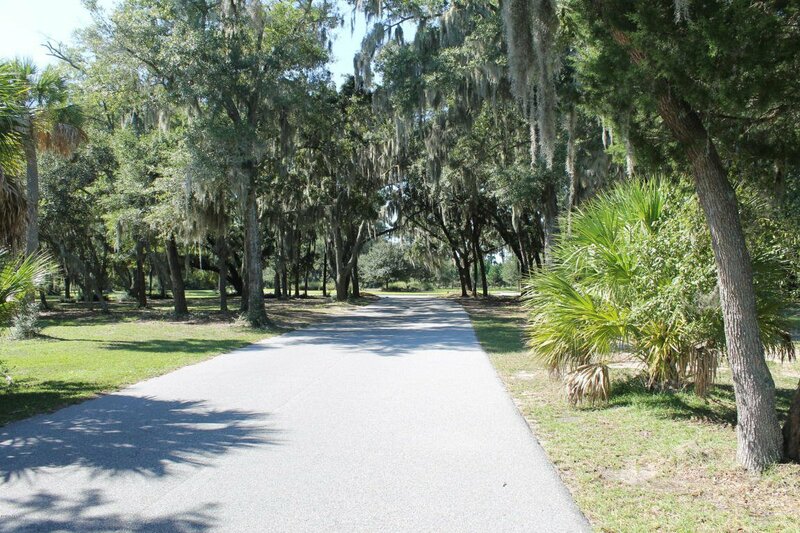 Exceptional Interior Lot located on the south end of Distant Island. 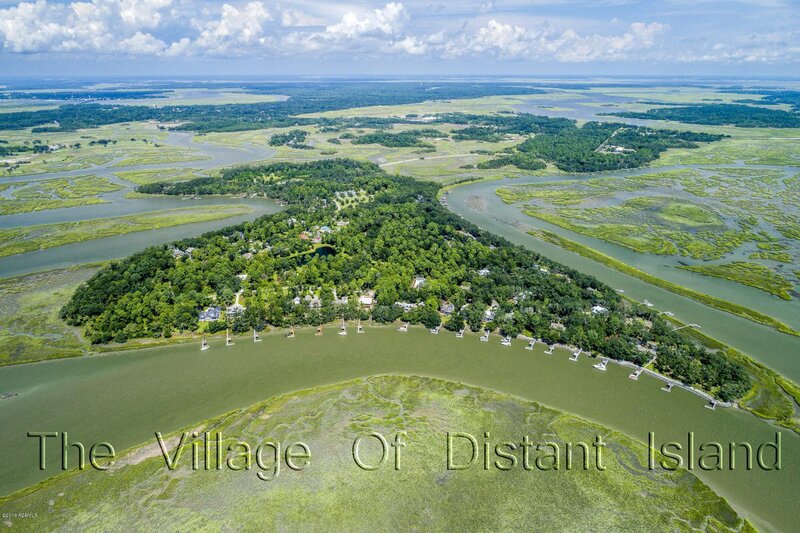 The Village of Distant Island one of Beaufort's finest real estate destinations. 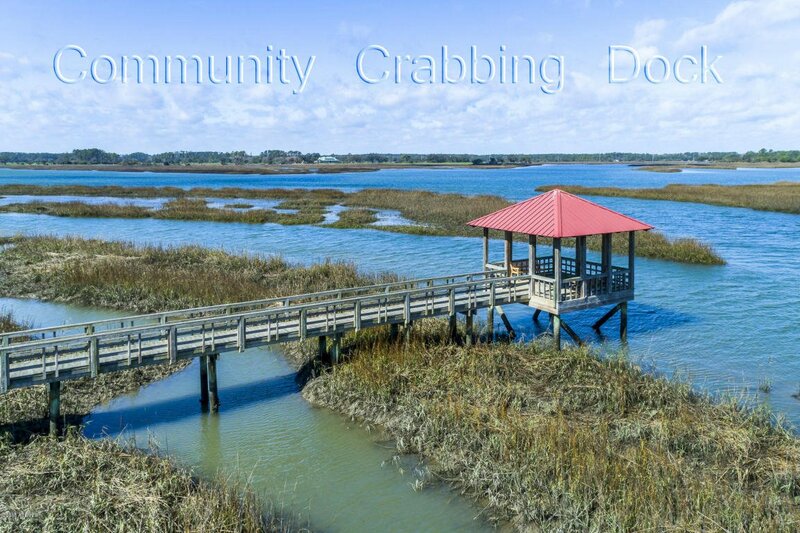 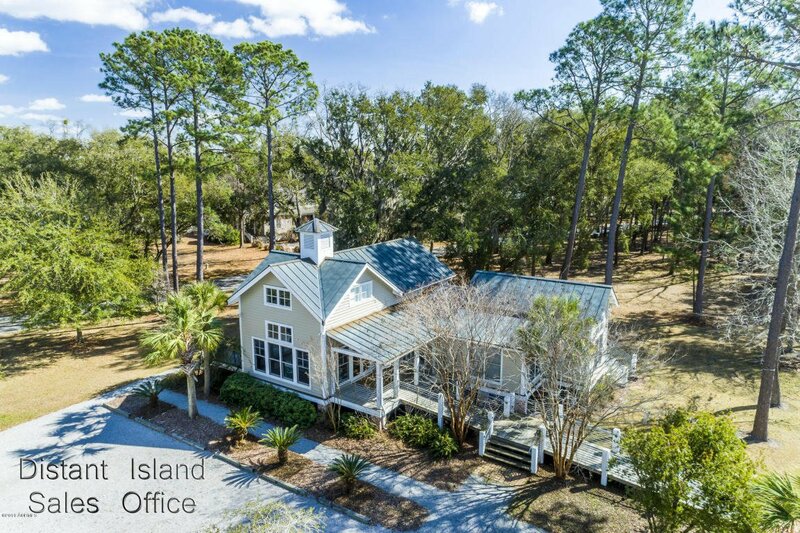 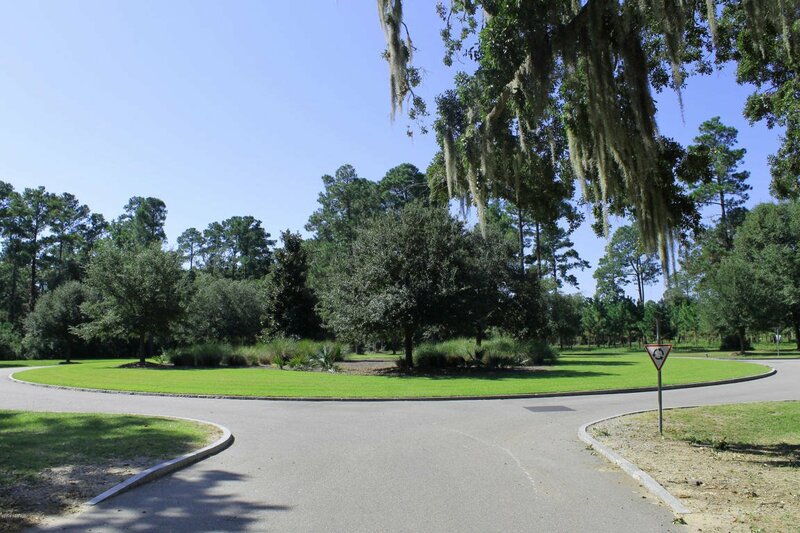 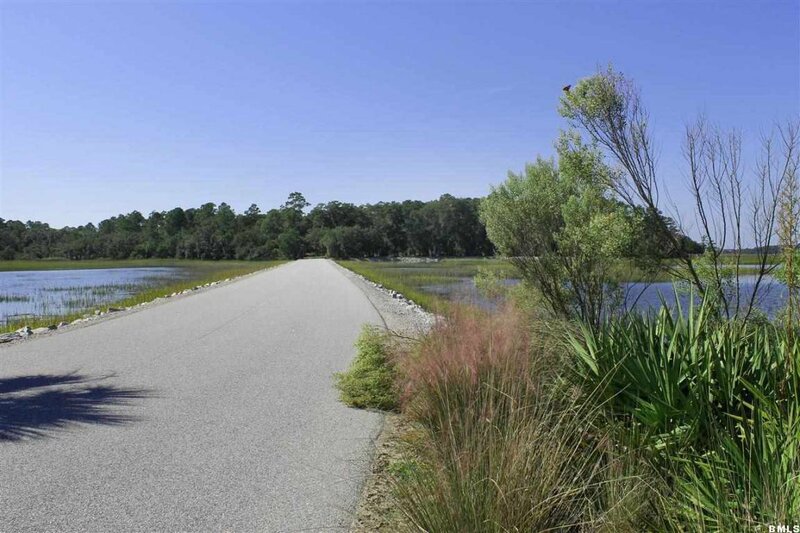 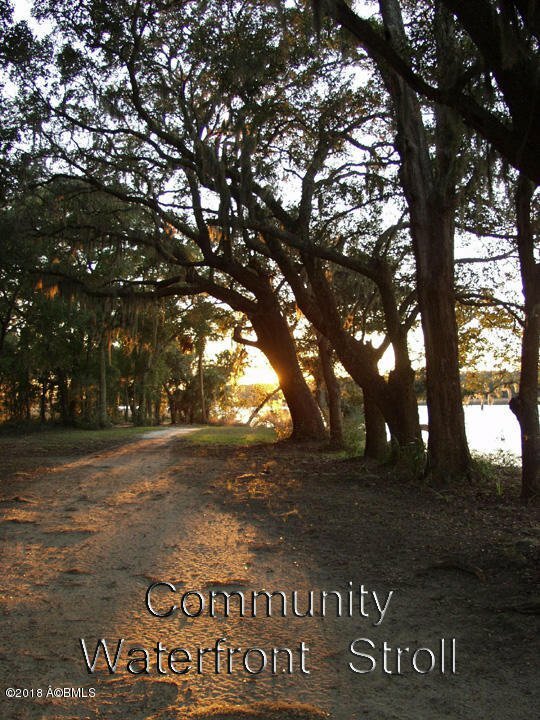 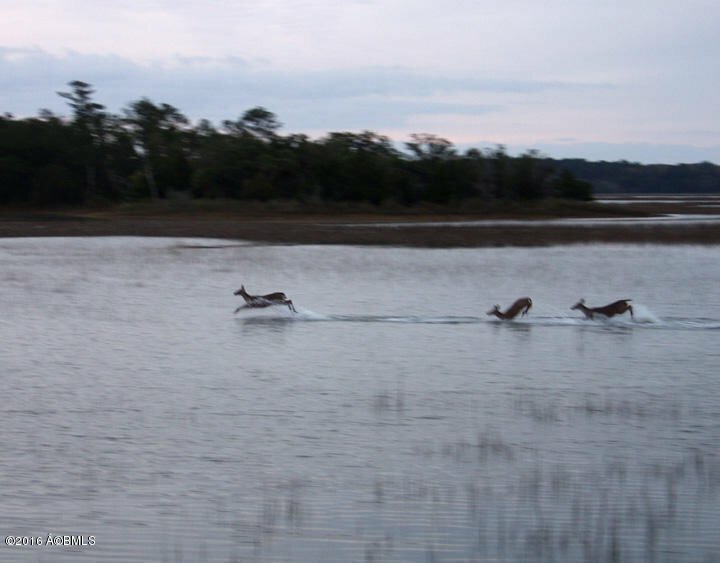 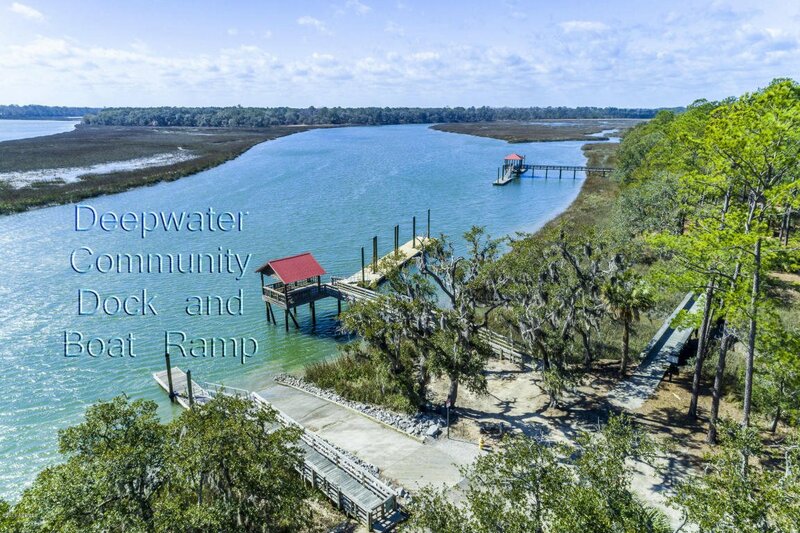 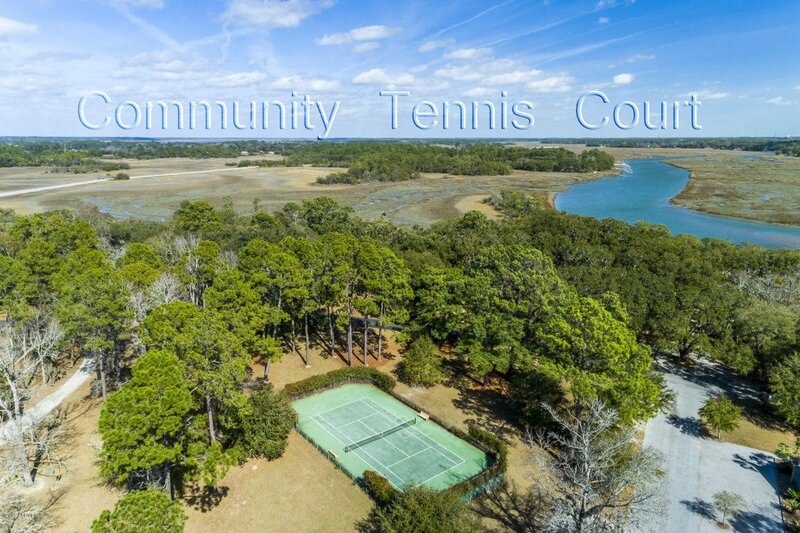 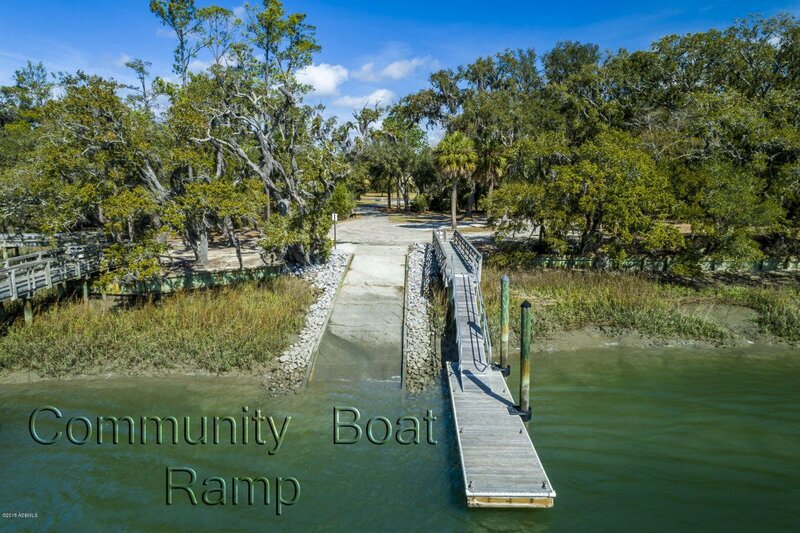 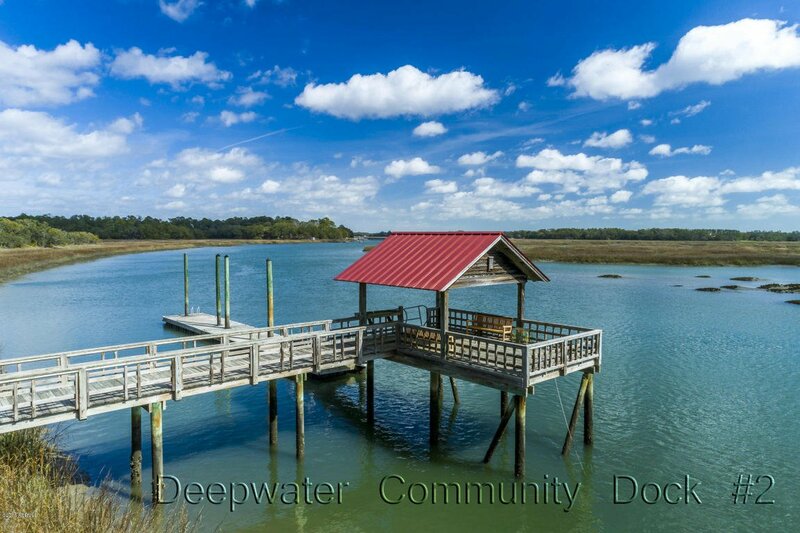 Located on Lady's Island, Distant Island commands some of Beaufort's most breathtaking waterfront properties. 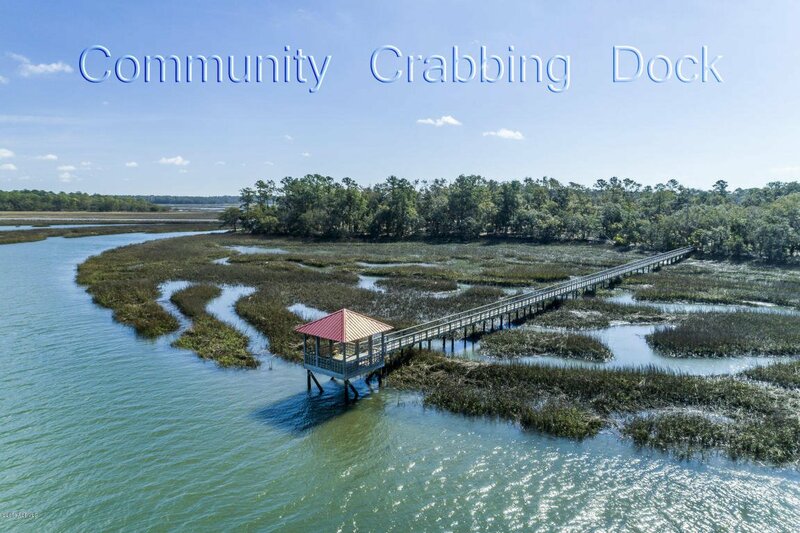 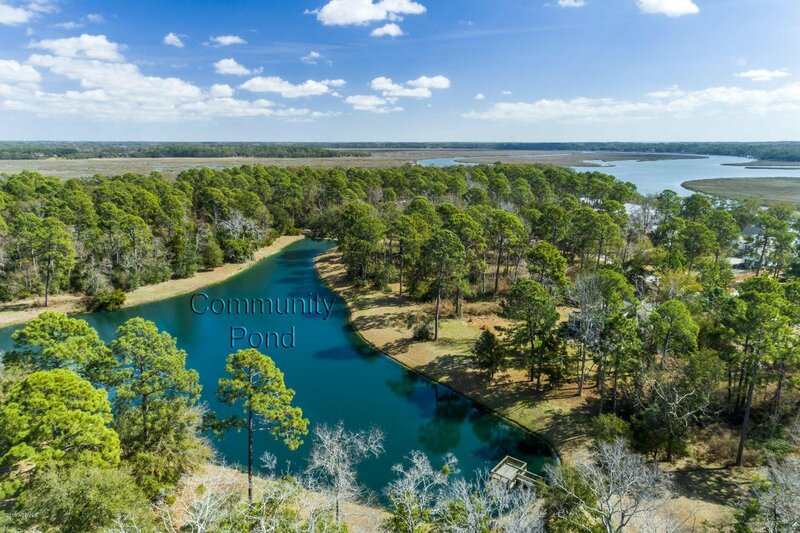 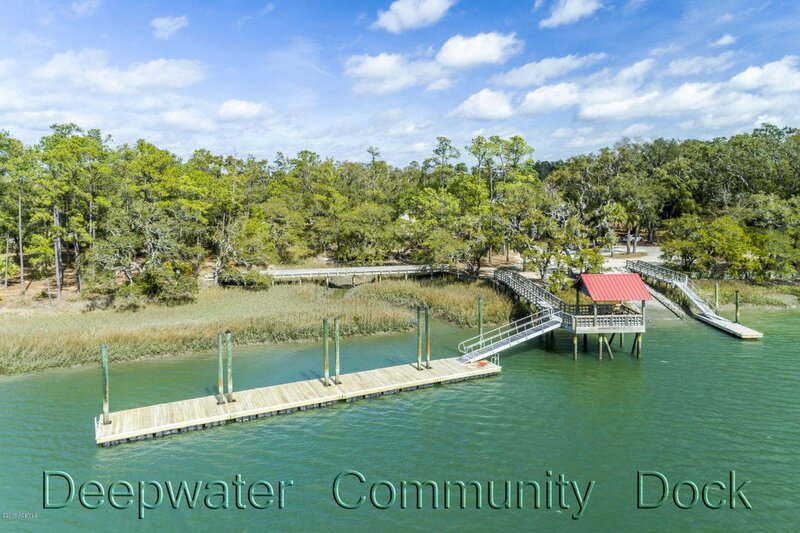 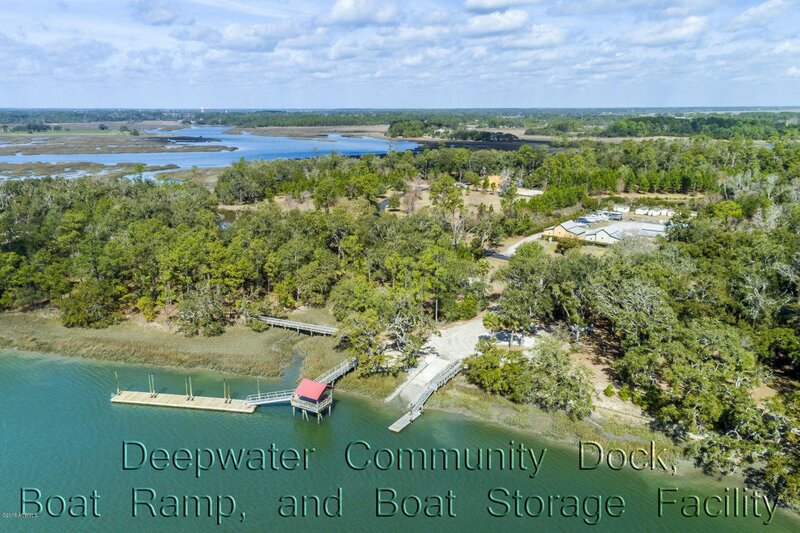 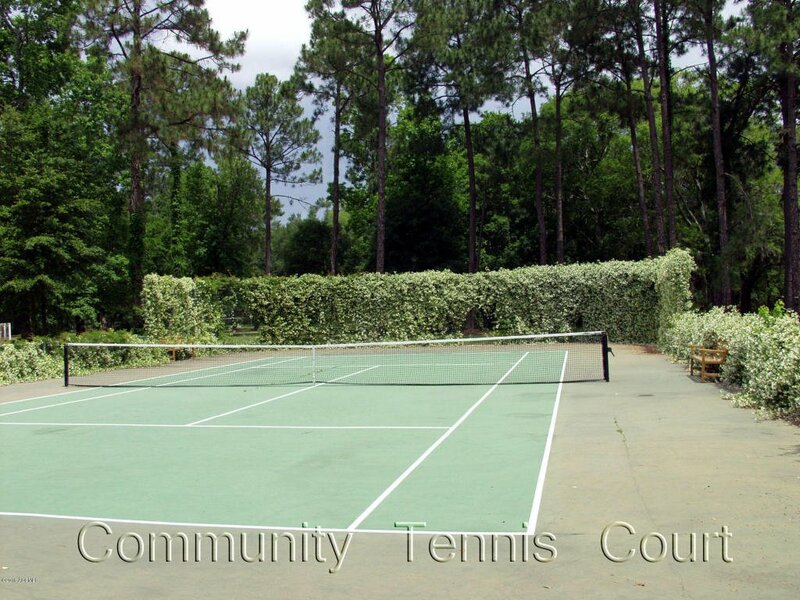 Very upscale custom built homes, two community deep water docks with approx 400ft of dock space for Distant Island interior home & lot owners, deep water boat ramp/launch conveniently located directly across from the community indoor & outdoor boat storage, community tennis court, and a beautiful waterfront stroll. 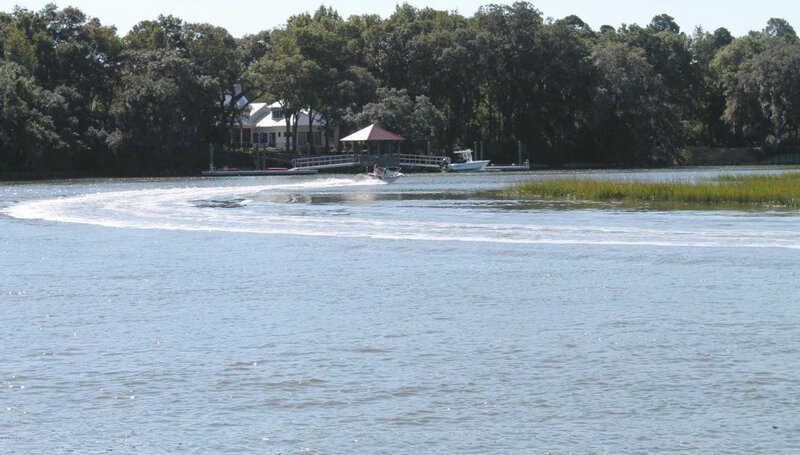 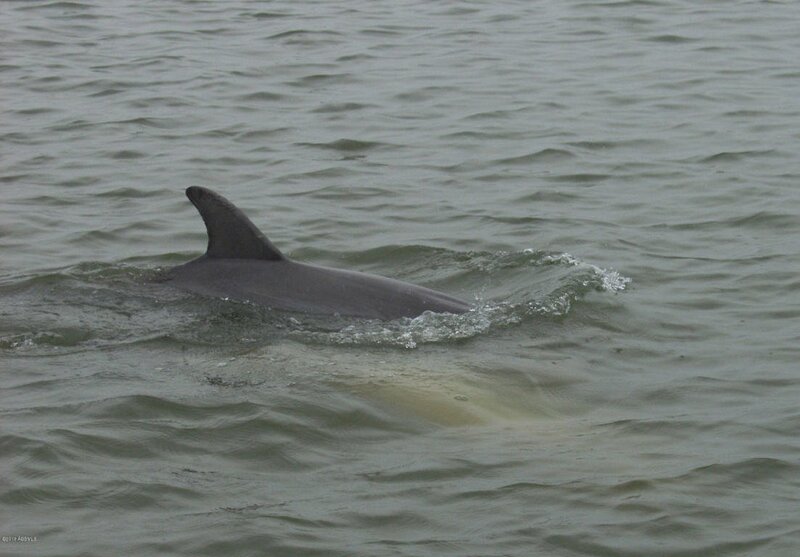 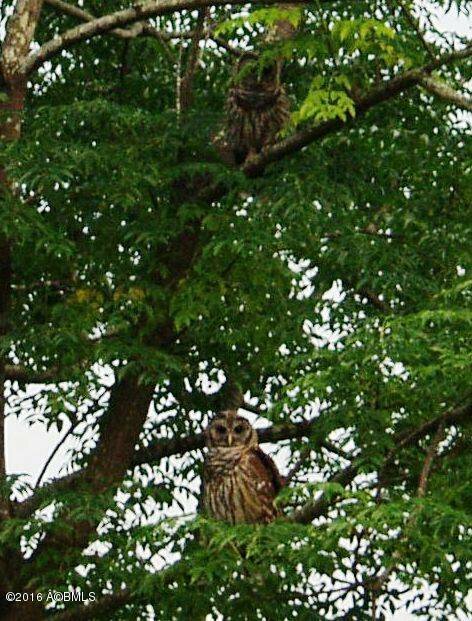 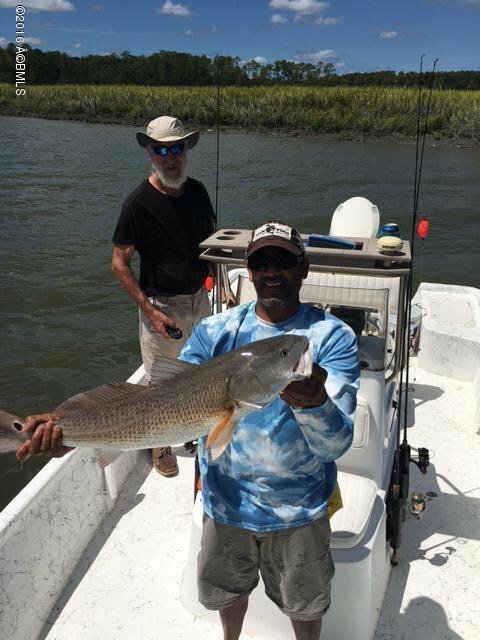 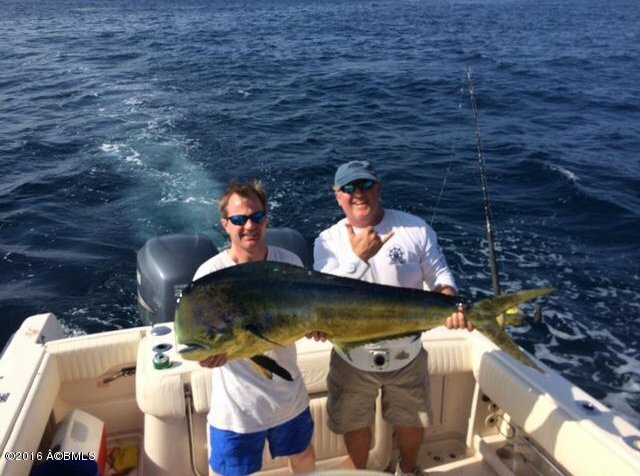 Approx 2NM to Intra Coastal Waterway & 5NM to the Atlantic Ocean Distinguish this island as a boaters & fisherman delight. 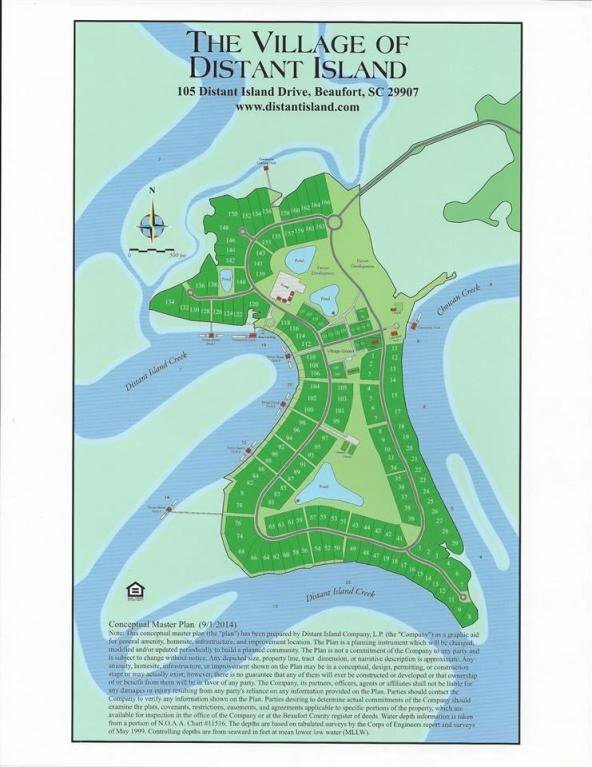 Great location Distant Island is only 2.5 miles to shopping, 4.5 miles to the Historic District.